Frazee, Marla. Very Good. 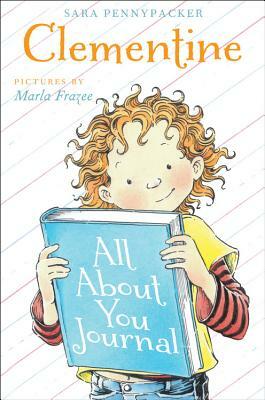 Clementine All about You Journal by Pennypacker, Sara. Sewn binding. Paper over boards. 192 p. Contains: Illustrations, black & white. Intended for a juvenile audience. Frazee, Marla. Good. Clementine All about You Journal by Pennypacker, Sara. Sewn binding. Paper over boards. 192 p. Contains: Illustrations, black & white. Intended for a juvenile audience.